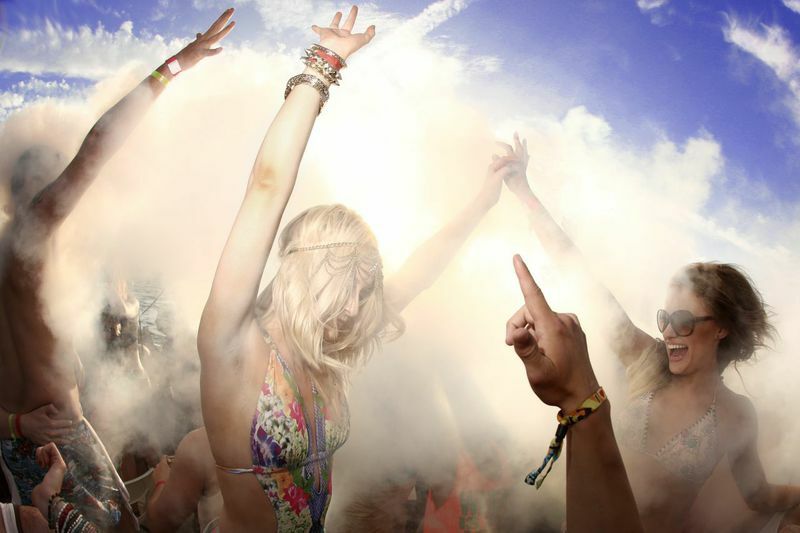 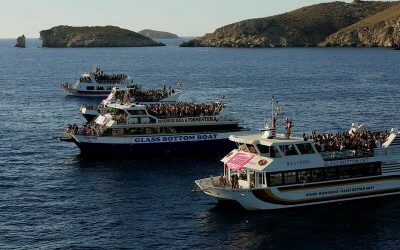 Over the last eight years Pukka Up has become a club brand synonymous with flirtatious fun and free-spirited clubbing. 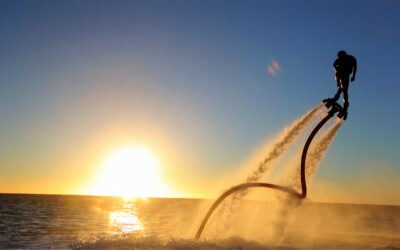 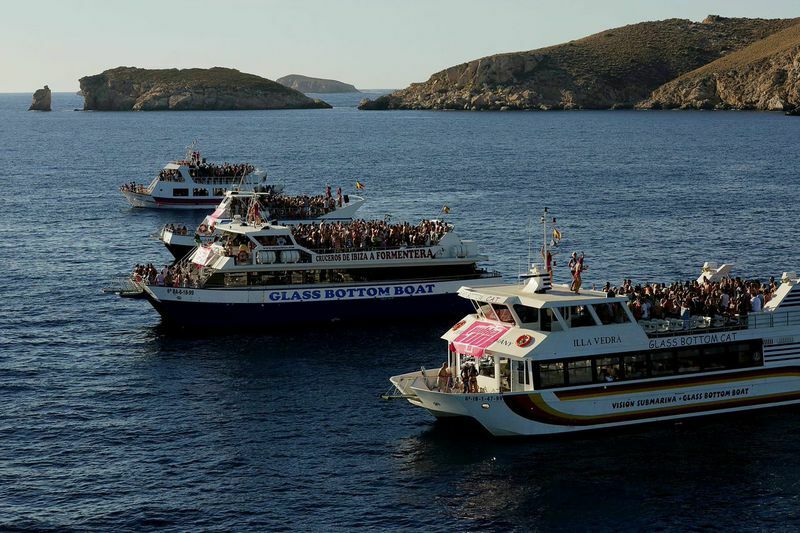 From one-off boat parties to a global club brand Pukka Up has blossomed into the party that prides itself on being the exciting and fashionable face of 21st century hedonism. 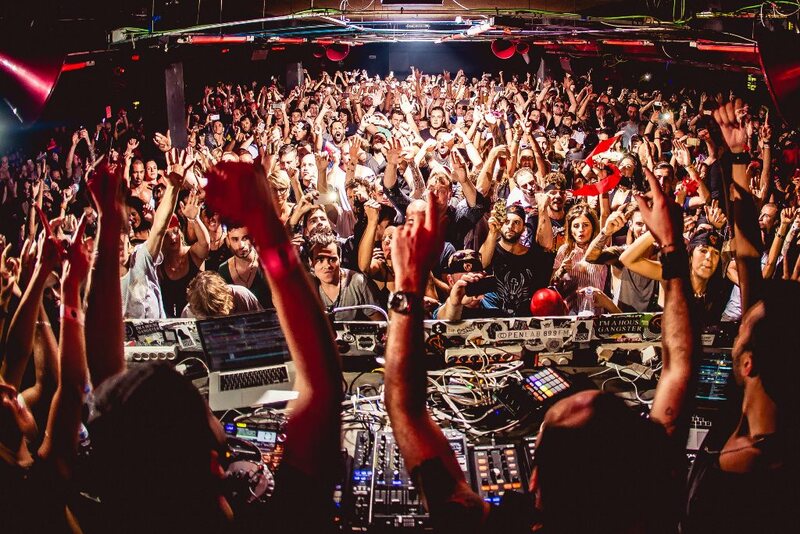 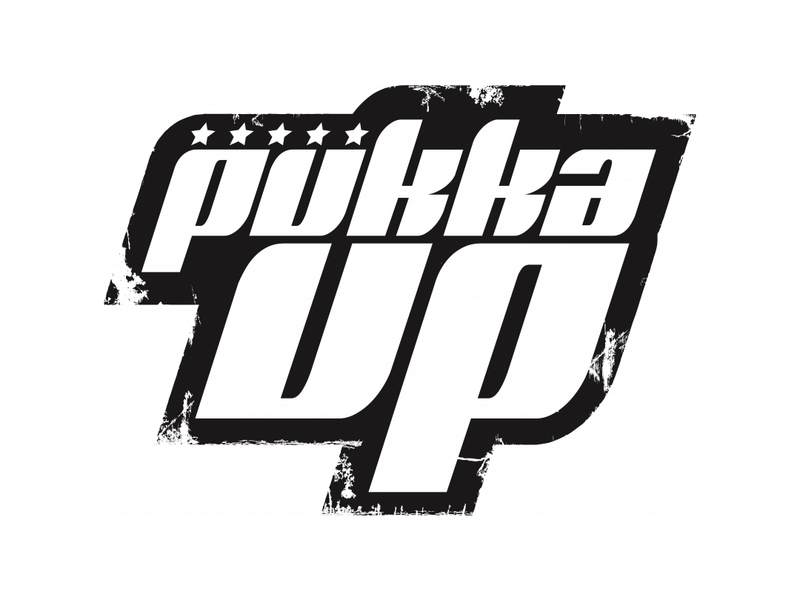 Pukka Up is a party that is built on an unrivalled atmosphere thanks to its dedication to crowd interaction. 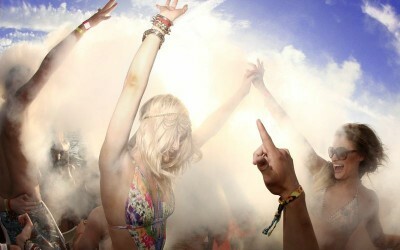 Their events create the memories that make Pukka Up the brand clubbers just keep coming back to. 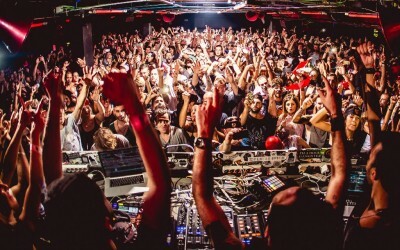 With established residencies in some of the biggest clubbing destinations in the world, Pukka Up has become an established international trend-setter from the coastline of Ibiza to the farflung clubs of China or anywhere inbetween that has a house beat and dancing feet.